Another month, another Look Fantastic Box! This month the gorgeous box is all about beauty with a difference and introducing you to brands that are natural and organic, for a chance to take care of yourself on the outside. 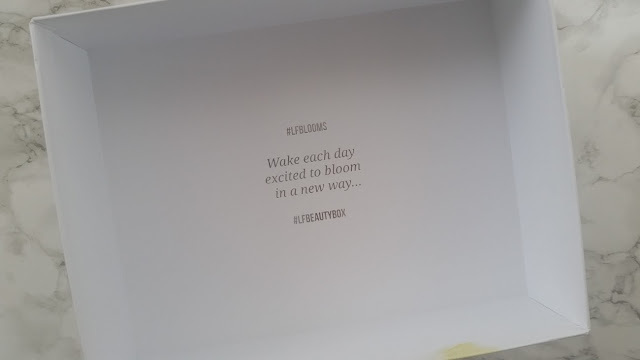 As we are in spring now officially, I love the bright colours used on the box design and the quote inside gets you very motivated. This is the first thing that I spotted as Rituals is a luxury brand I have always wanted to try. This is actually a hand scrub that is meant to take away all the dead and chapped skin on your hands to leave a smooth layer. Its exfoliating for your hands? Very bizzare product in my opinion but it smells amazing and I can't wait to try it out. 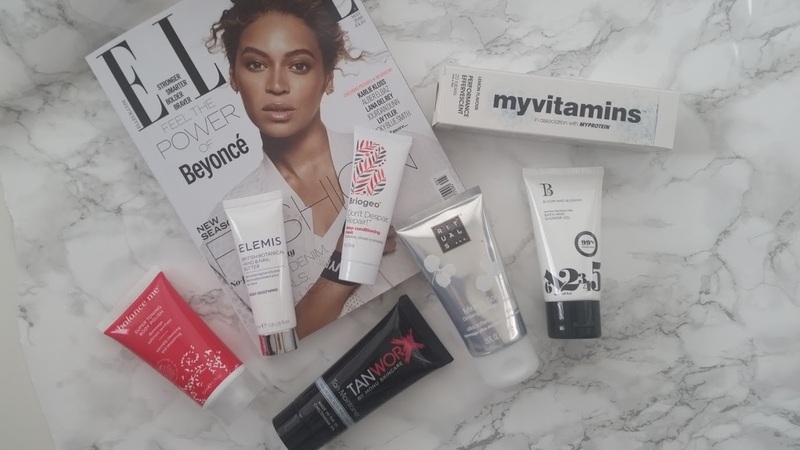 Balance Me is becoming such a popular brand now a days because their products are amazing. I have previously tried this polish and remember falling in love with it because of the smell. It is very fruity and great to use on a night to scrub away the dead skin and smell amazing. Next up is a tan maintainer, the one thing I will not be using from the box. Due to the fact that I don't fake tan as my skin is already dark, this will be something that I pass onto a friend who can hopefully get better use out of it. 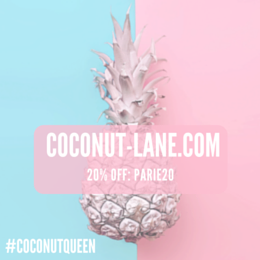 The purpose of it is to act as a base for your fake tan and locks in moisture. Briogeo is a brand I haven't heard of and one thing I love about these boxes, time to try out new things. Its a organic brand that has created a gel to oil mask to repair your hair. It smells amazing because of all the oils that have been put into it and I can't wait to use it in my hair. I feel like the aim of this box is to give your skin and body a good old pamper before the summer sun comes? This nail butter has gone straight into my handbag because of the small size and the amazing smell. It is a hand cream made up of lavender and chamomile to clam your mood and leave you with soft feeling hands. Again, another brand I have not heard of previously. But one that is ideal for sensitive skin people like me! The shower gel is free from fragrance, parabens and sulfates which is a dream to make your skin feel amazing. For those who are to be mothers of mothers its safe to use! The final thing in the box are some vitamins! They are lemon flavoured supplements to give you a boost in energy! Well needed with all the work I need to do this month. 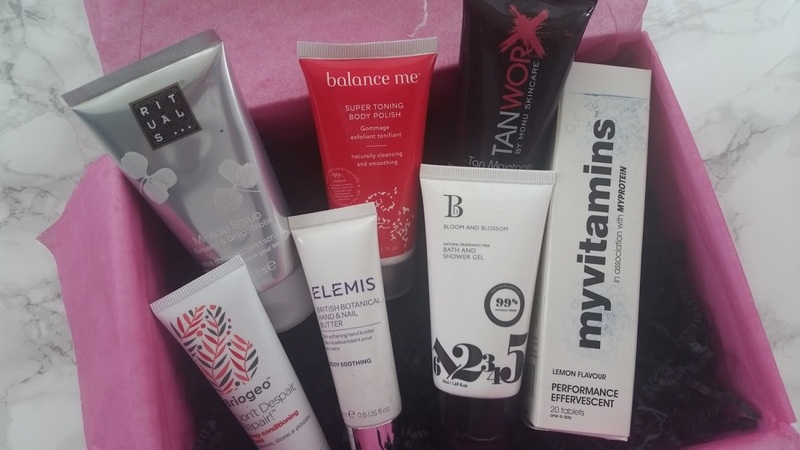 Another box that is filled with some amazing goodies, the tanning product which isn't a bad thing at all, the boxes have now started to come with the latest issue of Elle. Here is the gorgeous Beyoncé on this months cover looking radiant as always! 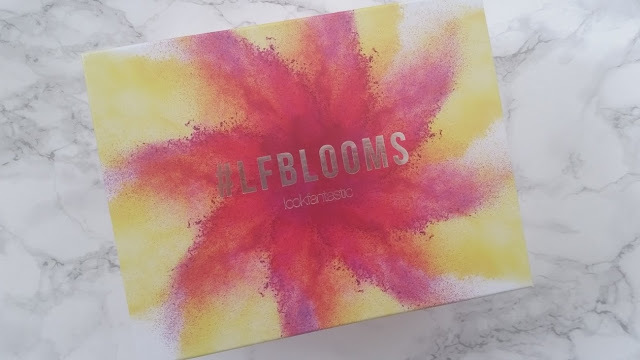 Have you tried the Look Fantastic Box? It costs as £11 per month!